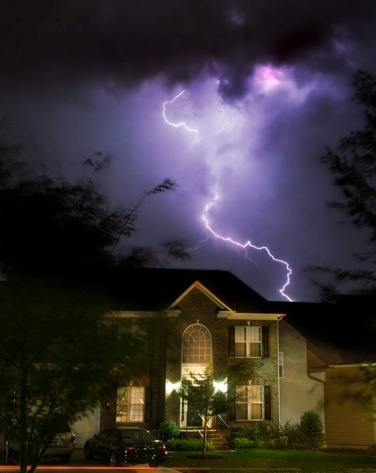 Don’t let a power outage disrupt your family’s life. 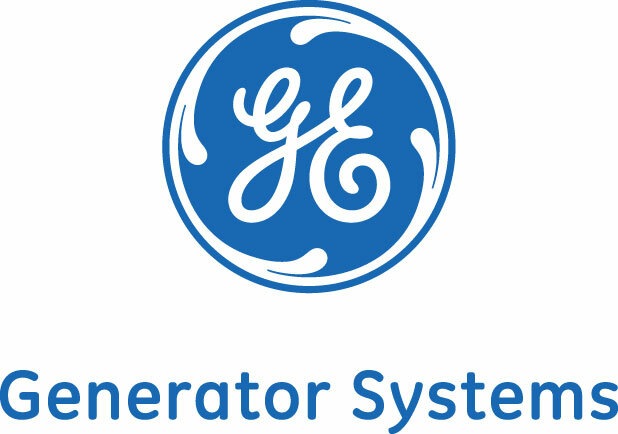 Our Automatic Power Systems start when the utility line fails and transfers the load to a standby generator for the duration of the commercial power failure. It will then transfer the load back to the utility line when it is available then shut off and reset for the next emergency – all automatically. You will have peace of mind that electric power will always be available when you need it, whether or not you’re there. 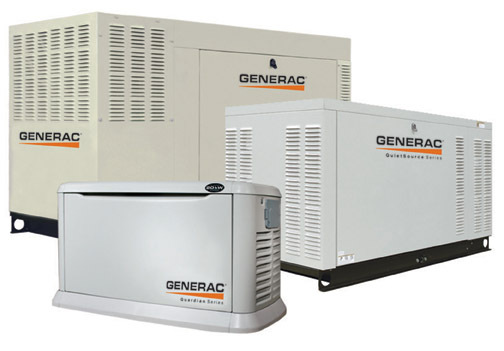 Our Generator Systems will eliminate the disruption of your family’s life by providing power for sump pumps, refrigerators, freezers, furnaces, air conditioners, lights and elevators. We have been in business for more than 30 years. Our employees are carefully selected and trained. Everyone is required to complete an 8-hour continuing education course along with our in-house training programs. Our residential division has wired countless homes, additions, even mansions! Our commercial division has completed many state projects and we have worked in companies all over the state, from the smallest to the largest. We are able to handle all your routine and emergency calls, no matter how small or large the job. We complete all jobs on time with a higher level of quality and better price than you would expect. For a quote or more information, please fill out the online form or give us a call at (203) 878-1872.